Rise of the Tomb Raider Walkthrough is a complete guide for you on how to get to the end of this great game. Rise of the Tomb Raider is a sequel to 2013 Tomb Raider game. Rise of the Tomb Raider is set after the events of first game where you survived an epic tragedy and uncovered an ancient mystery. Now you will explore the deceitful and distant places of Siberia. You will explore the land for magnificent and powerful secret, The secret of immortality but you must be quick because there is an organization called Trinity which is also in pursuit. Now after the 2013 Tomb Raider, you will see a new Lara Croft more experienced and with great survival skills, abilities and instincts. In Rise of the Tomb Raider you will form new coalitions and grasp your destiny as Tomb Raider. In Rise of the Tomb Raider, you guys will have action packed moments, amazing but hostile and unfriendly environment, and explore breathtaking yet deadly tombs. You will experience Lara Croft in Rise of the Tomb Raider as more mature survivor than ever and witness her endurance on tomb raiding adventure. So that’s it! 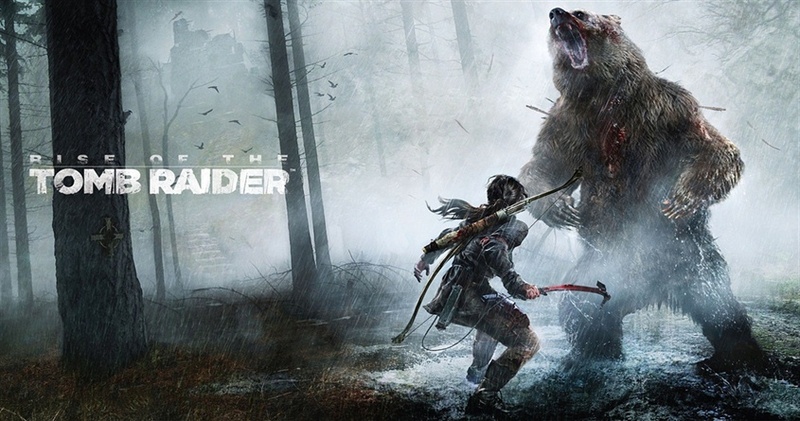 I hope you guys will love the concept of Women vs Wild, engaging in Guerrilla combat and the tomb raiding experience in Rise of the Tomb Raider. We thank imperfectplayers for this amazing walkthrough video series of Rise of The Tomb Raider. I hope you guys will enjoy this!